InterContinental Hotels Group (IHG) is optimistic about Thailand’s tourism outlook, with plans to add 11 more hotels here for a total of 28 by 2019. 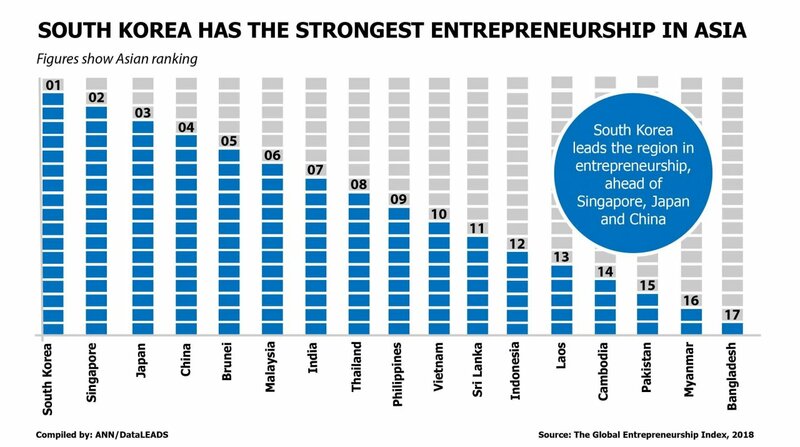 “Thailand still has room to grow, as it’s well placed to capture the biggest tourist markets such as China,” said Leanne Harwood, vice-president for Southeast Asia. The 11 hotels planned for Thailand include two InterContinentals, four Holiday Inns, four Holiday Inn Expresses and one Hotel Indigo. The hotel chain sees the full economic liberalisation under the Asean Economic Community as a benefit to tourism in the region. 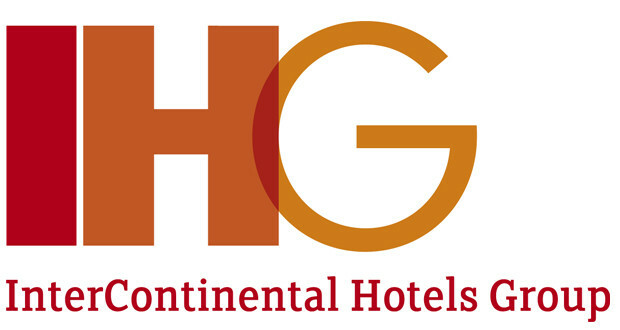 IHG plans to add 53 hotels to its portfolio in Southeast Asia, bringing the total to 107 within five years. 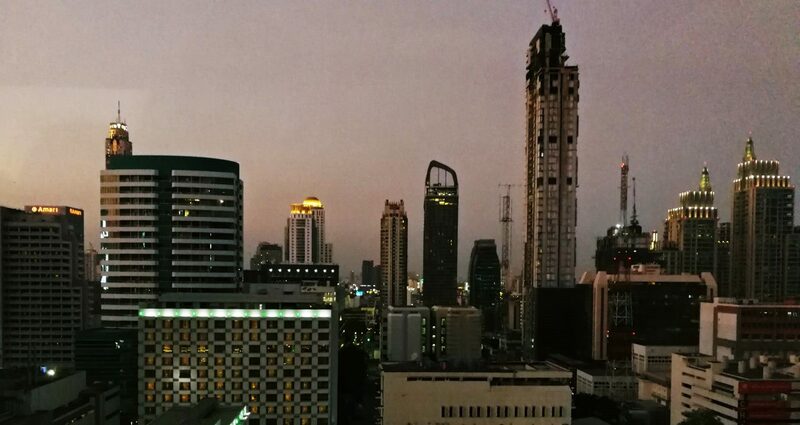 “As we expand our presence in Thailand we are always on the lookout for established and experienced developers who understand what our brands stand for and are familiar with the needs of the market. InterContinental Hotels Group (IHG) has signed a management agreement with one of Pattaya’s leading hotel developers, Nova Park Co. Ltd, to develop a 240-room Holiday Inn Express hotel in one of Thailand’s most popular beachside cities, Pattaya. Slated to open by 2017, the new Holiday Inn Express Pattaya Central will offer guests comfort and convenience close to the city’s beachfront and along Soi Buakao, a street renowned for its range of restaurants, bars and retail outlets, ensuring that guests have no lack of food and entertainment options during their stay.